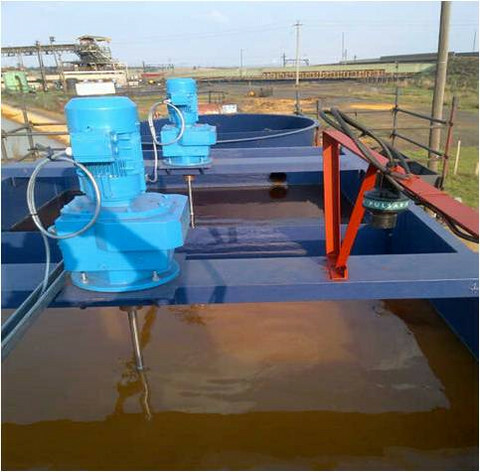 Rare Water Treatment Technology treating Acid Mine Water (AMD). 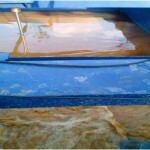 Electro-coagulation took place and one can see the settling in the flocculation phase already. 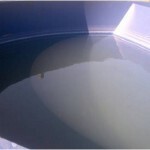 Dissolved solids have been precipitated out of the water and the solids must now be separated from the clean water. 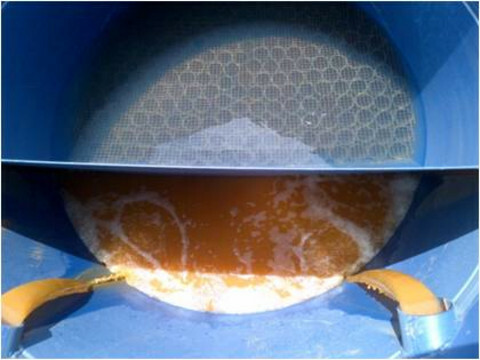 Further flocculation took place and once can now clearly see the separation of the solid flocculants and the clean water. 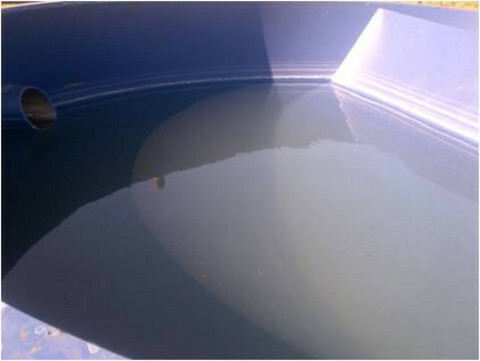 The water is clear and the reddish colour is from the iron and other precipitates forming flocs. 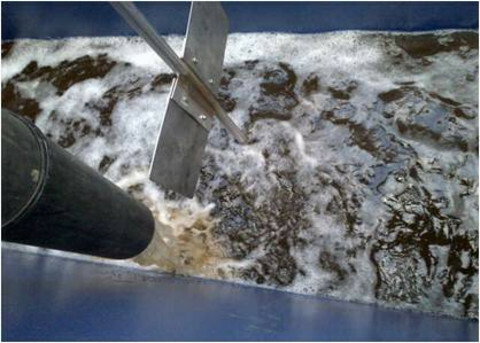 The dirty water, with precipitated heavy metal flocculants present, can be seen running into the clarifier on the one side and the clear water coming out on the other side. 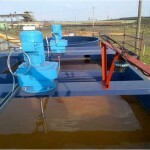 Acidic coal mine water in the RWT unit and clear process water is returned to the mine. 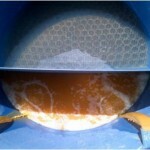 Further flocculation took place and one can now clearly see the separation of the solid flocs and the clean water. The water is clear and the reddish colour is from the iron and other precipitates forming flocs. 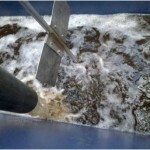 The dirty water, with precipitated heavy metal flocs present, can be seen running into the clarifier on the one side and crystal clear water coming out on the other side. 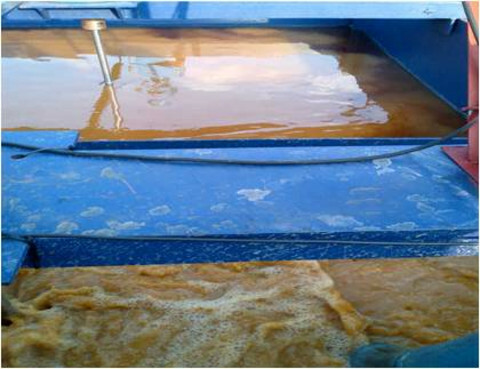 Acid mine water in the RWTT unit and crystal clear process water is returned to the mine.